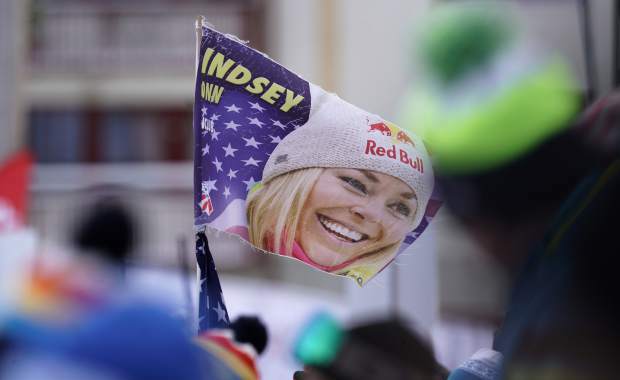 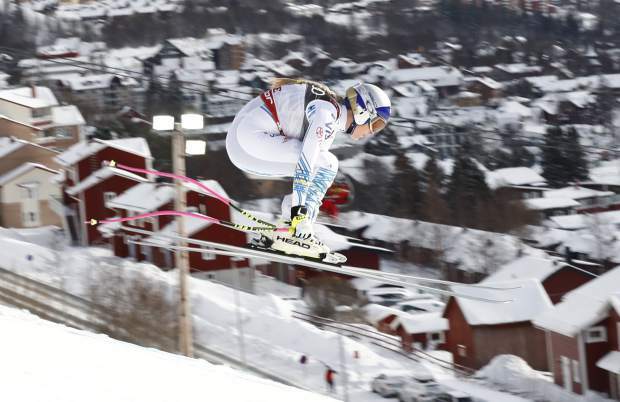 Vail’s Lindsey Vonn summoned greatness, seizing the stage, the world’s attention and turned back the hands of time one last time to win the bronze medal in downhill in the final appearance of her career at the FIS Alpine World Ski Championships in Are, Sweden, on Sunday. 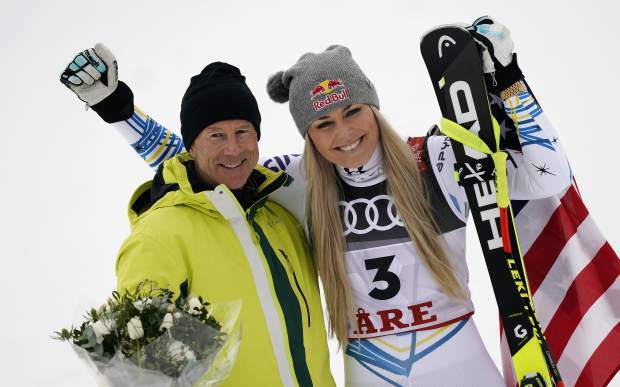 Sunday was Vonn’s eighth worlds medal. 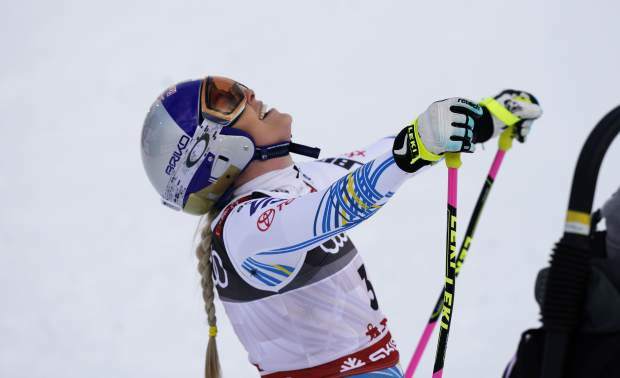 She finishes with two gold medals — both in Val d’Isere, France, in 2009 in downhill and super-G — three silvers and three bronzes at the biennial event. 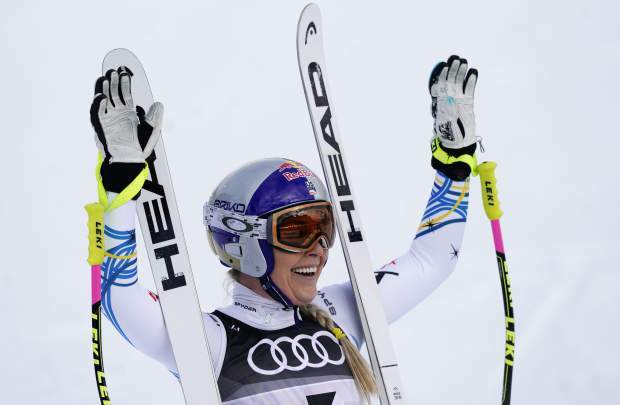 Along with gold (2010 downhill) and two bronzes at the Olympics, there isn’t much Vonn hasn’t done during her 18-year career. 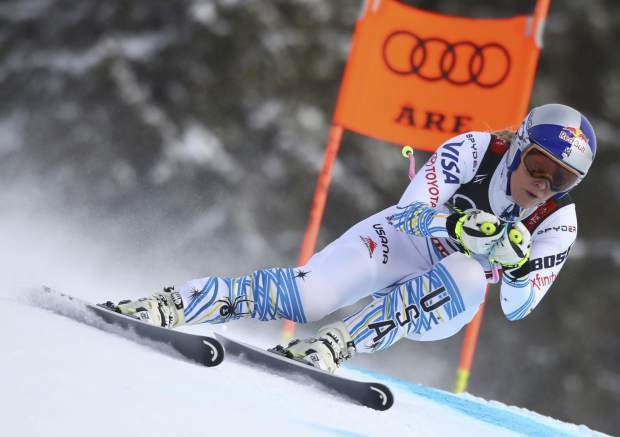 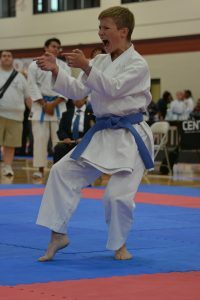 She tried coming back for the 2014 Olympics in Russia but re-injured whatever was left of her right knee.